CJC Off Road Blog: What Have We Been Up To? This summer has been incredibly busy here at CJC Off Road! Here are a few of our recent customer projects as well as some fun shots for good measure! 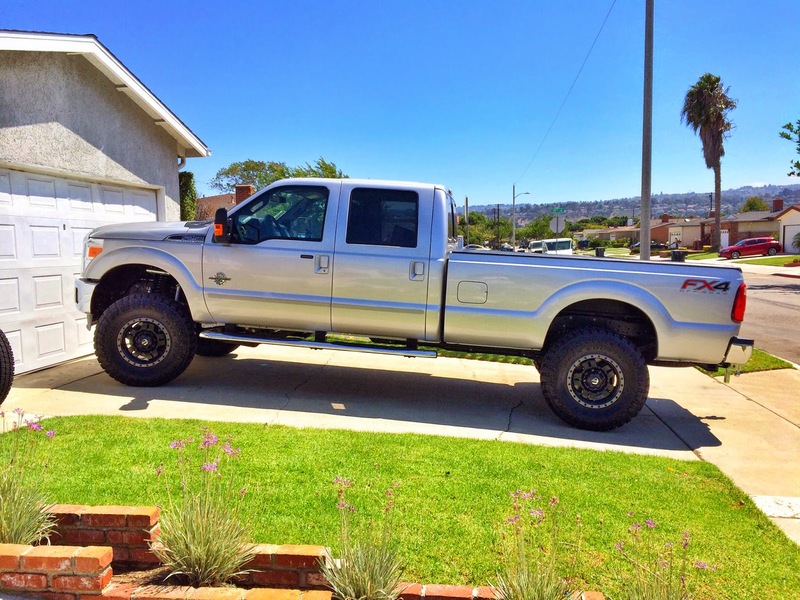 Here is a local customer's 2008 Mega Cab featuring a Carli Suspension Back Country 2.0 3" Lift System (Click Here for more info). 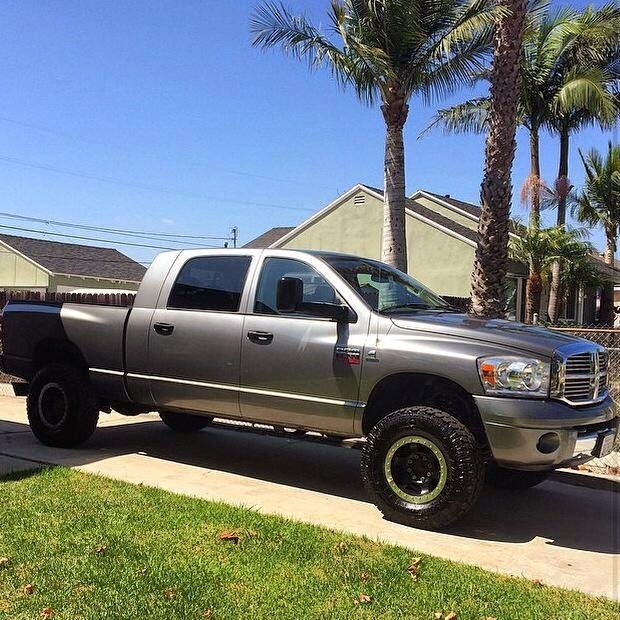 Top this build off, this truck features BTR Race Wheels and Toyo Open Country AT2 35x12.5x17 tires. This truck rides amazing and turns heads wherever it goes! 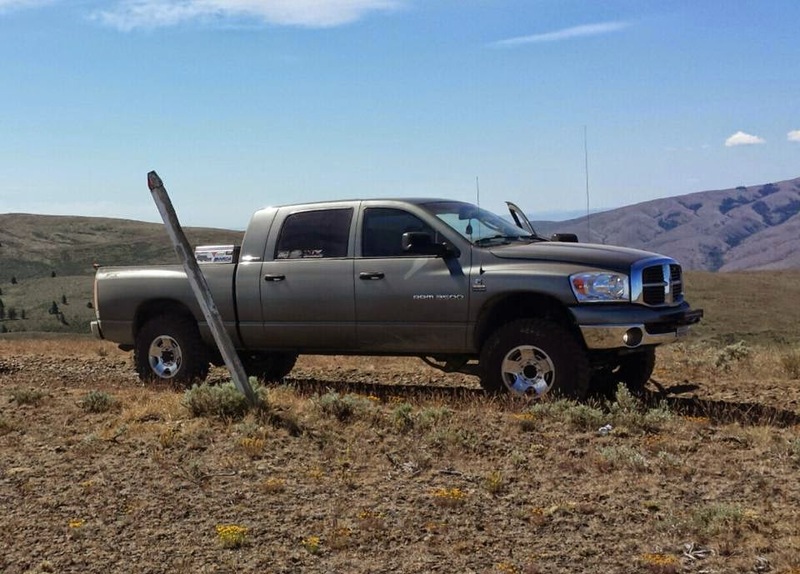 From all the way up in Canada is this 3rd Gen Cummins featuring a Carli Back Country 2.0 suspension system, Fuel Wheels, and more! The value one receives for the price of the Carli Back Country kit is unprecedented. 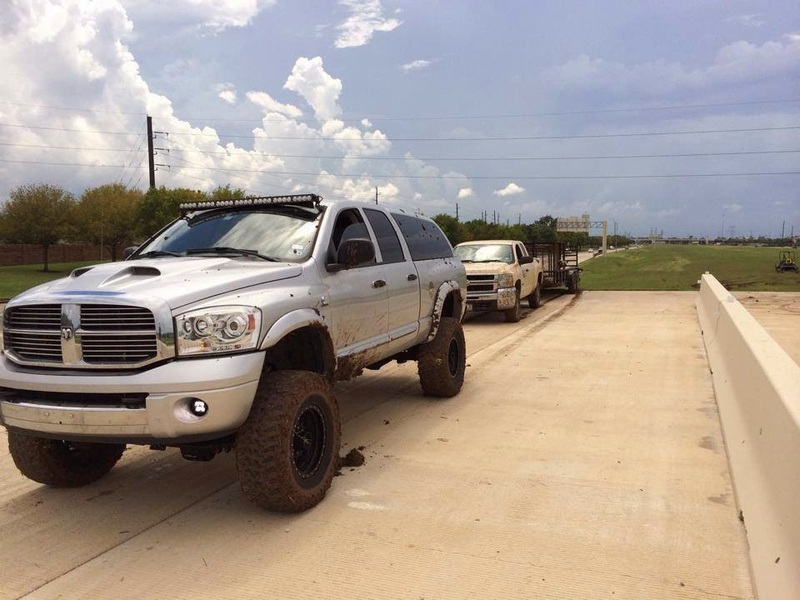 With the Back Country system, many of the features associated with the higher end Carli kits such as an incredible street ride, improved off road handling, and unmatched durability can be had at a great price! We've said it before, but Ford Super Duty pickups are becoming more and more popular candidates for extreme suspension upgrades as companies such as Carli Suspension continue to push the envelope in terms off ride quality and off road performance. Here is a brand new 2015 Ford F250 Super Duty featuring a Carli Suspension 4.5" Lift Back Country 2.0 suspension system, Fuel Anza D558 18x9 wheels with 5" backspacing (perfect for these Fords with 4.5" lift to clear 37's), and Toyo Open Country MT 37x13.5x18 tires. 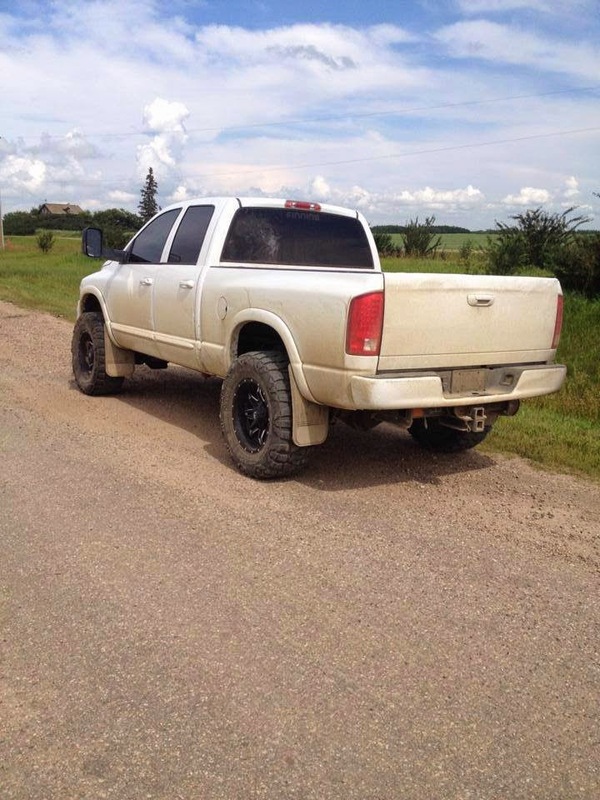 One of our all time favorite builds, here is a 2006 Ram 2500 featuring a Carli Suspension 6" King Pintop 2.5 suspension system, Method Race Wheels 17" Double Standards, and Toyo Open Country MT 37x13.5x17 tires after playing in some mud! Our customers' rigs travel to many places around the world. 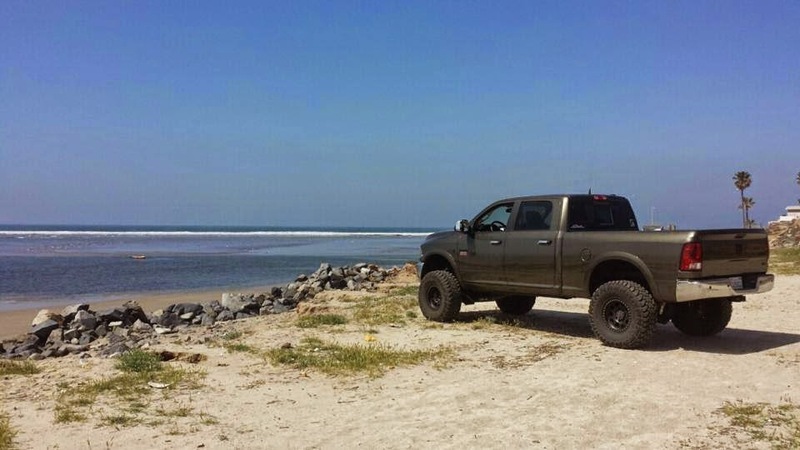 Here is this beautiful 2012 Dodge Ram 2500 Cummins along one of Mexico's scenic beaches featuring a Carli Suspension 6" UnChained 3.5 suspension system, Trail Ready Beadlock Aluminum Wheels, and Toyo Open Country MT 37x13.5x17 tires. Featuring an awesome color that was only available for a short time, this is among the most beautiful trucks we've ever seen! Here is our customer in Washington's rig featuring a Thuren Fabrication King 2.5 Suspension System, a Thuren Fabrication "Alien" Long Arm Kit, Power Wagon wheels, Maxxis Trepador 37x12.5x17's, and more! We hope everyone had a great summer and have plenty more excited builds in store for the next few months, which we'll update here. For more information regarding Carli Suspension products, Click Here! Hey, I am also looking for buying toyo open country tires for my Mercedes Benz and your post would help me a lot.